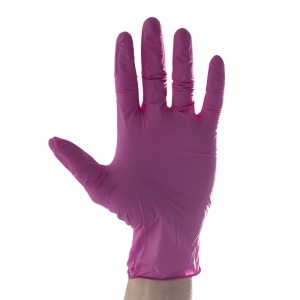 The Aurelia Blush Medical Grade Nitrile Gloves combine practicality and comfort together in a highly durable glove. 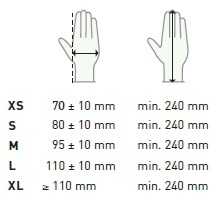 But their design also benefits your hands as it utilises anti-aging and moisturising properties to leave your hands feeling smooth after every use. 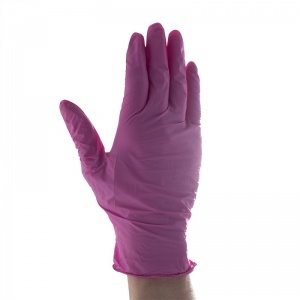 The pink gloves are ambidextrous and flexible, protecting your hands more effectively than latex or vinyl gloves. 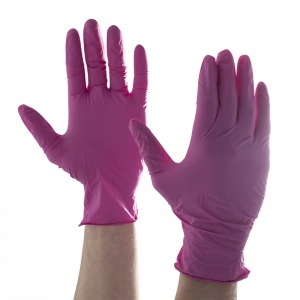 The Aurelia Blush gloves are supplied in boxes of 200.